phone and which are the best models? Instead of just throwing it away, you can try to re-sell it, in order to make some money to get your new one. You can sell it back to a phone company: some of them will give you some money for your previous device, but it'll usually be a small quantity if you compare it with how much you can earn in the private market. For example, if you put up an ad on a classifieds site listing how new and incredible the phone really is you're more likely to get a better deal and you can access a broader kind of market. Now, what are the best phones on the market at the moment? 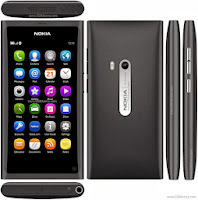 Nokia - this brand is the brand of choice in Nigeria, because of its quality and style. This is because these are the longest living smartphones on the market, produced by a leading Finnish company in the field. Also, it has a very reliable battery life. The downfall? 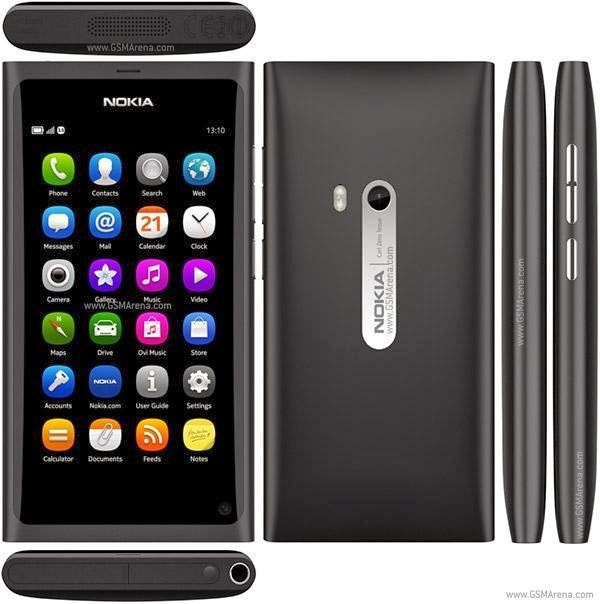 Some of the slightly older models have had quite some bad reputation due to it's operating system, hence Windows Phone. Apparently it was too complex for the type of device and it would stop working after a couple of updates, so make sure to get one of the newer versions! Blackberry - this smartphone is perfect for businessmen and entrepreneurs. 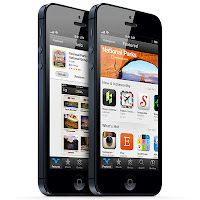 Many Nigerians go for it for its many apps and reliability, also considering its reasonable battery life. 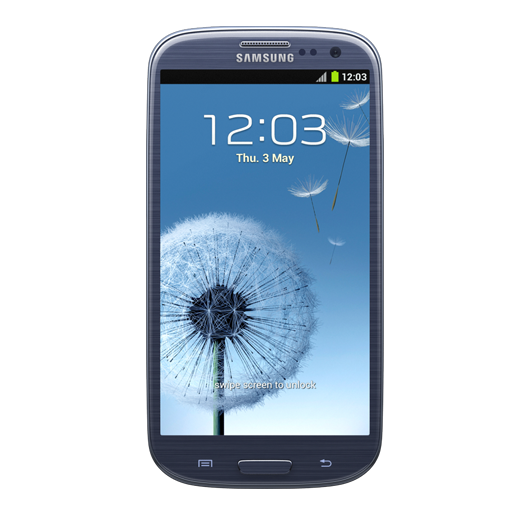 The variety of smartphones that this brand produces is incredible, meeting all sorts of necessities and all sorts of tastes, from those who want to reach a certain status, to those who need it for specific reasons. Why do many prefer Blackberry? Because it has regular keyboard instead of a touch screen; good news is that now you can have a Blackberry with both keyboard AND touchscreen! Blackberry has gone a long way from when it started and at the time it has developed a new OS which has made their phones even more competitive. 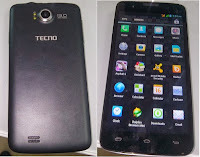 Tecno - This brand is appreciated by all those who cannot afford a Blackberry but don’t want to renounce to that sort of quality and functions. Maybe a bit less trendy and stylish, this brand’s smartphones meet the same practical necessities of a Blackberry. Thus, it’s very affordable. cost. It's battery is not one of the most lasting ones, but as far as memory goes you'd be satisfied with this one. It definitely is one of the best. iPhone - Not necessarily the smartest one, but surely the most stylish and fashionable, the iPhone has a great elitist appeal, which anyways meets all the requirements of a very good and functional smartphone. 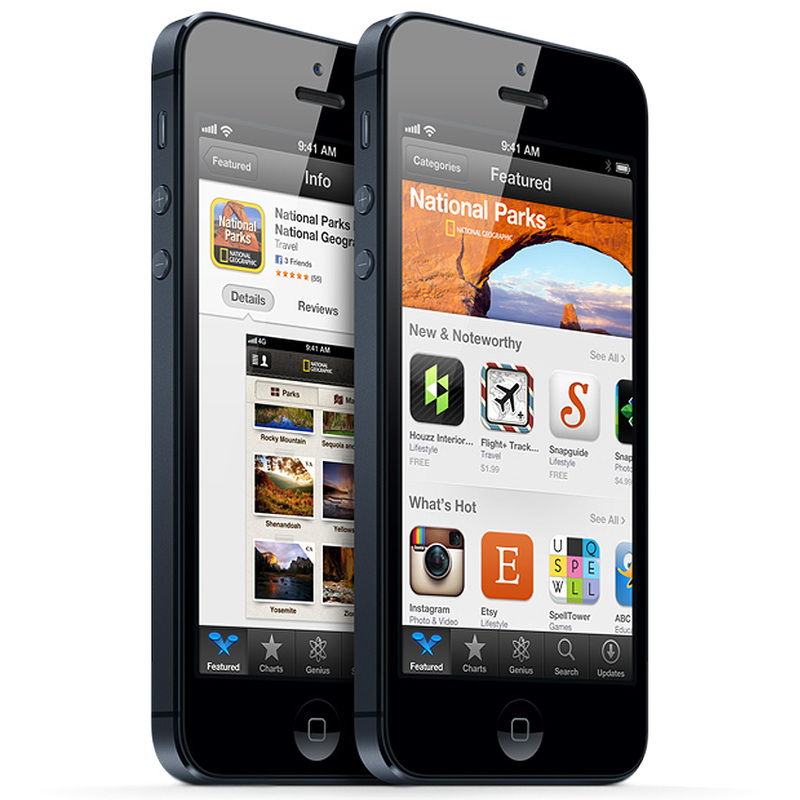 Apple has invested quite the money to make it one of the best telephones in the world and sure enough it's in the top 3. The difference with the rest? It's Operating System is made exclusively for the device, whereas the rest of smartphones use Android, Windows Phone or Symbian, except for Blackberry of course, which has it's own OS. 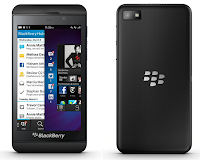 Offers of Blackberry smartphones by RIM may be waning in different nations, however that news presumably does not have any effect to their Nigerian clients. 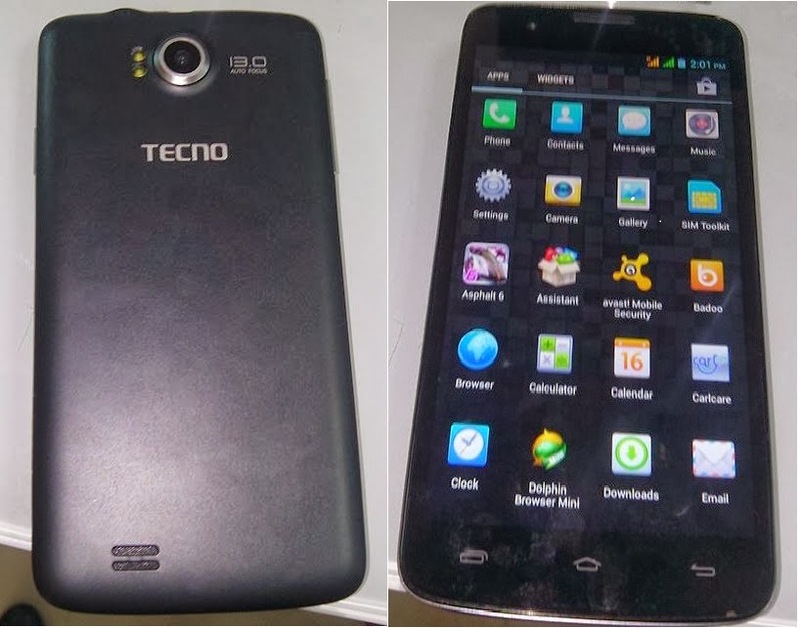 The buy of blackberry phones still stays relentless, enduring just a minor drop with the rise of Tecno brand and development of different brands running on Android stages. The way that such a variety of Nigerians still own Blackberry smartphones is a variable for RIM's achievement in Nigeria. The mixed bag of Blackberry phones and its recognition as a grown-up toy helps the deals. Likewise, on account of its assortment and top of the line costs, the telephone is seen as a grown-up toy, which serves to drive deals upward.Thanks a lot for your nice post.